Welcome to the Will, Trust and estate attorney group of SmartGuy.com, Feel free to interact with other professionals from across the world. You can find professionals, find deals on services, find professionals who might barter, or simple post questions, comments, or suggestions. 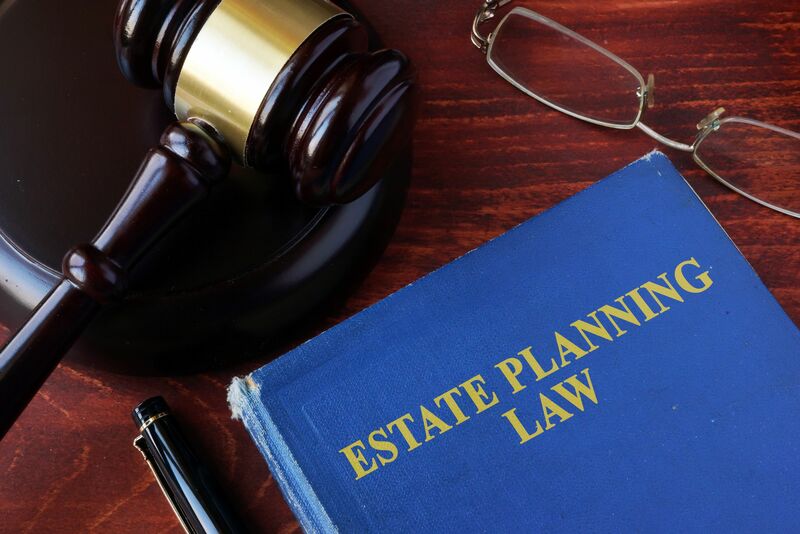 Trusts and estates are many times handled by a Trust attorney. A trust is a three-party fiduciary relationship in which the first party, the trustor or settlor, transfers a property upon the second party for the benefit of the third party, the beneficiary. A testamentary trust is created by a will and arises after the death of the settlor. A trust may be revocable or irrevocable.